A number of major online hotel retailers were found to be engaging in predatory tactics overseas. Recent action to stamp out unscrupulous activity by six Online Travel Agencies (OTAs) by the United Kingdom’s Competition & Markets Authority has been praised by Tourism Accommodation Australia, who called for similar actions to be adopted globally. 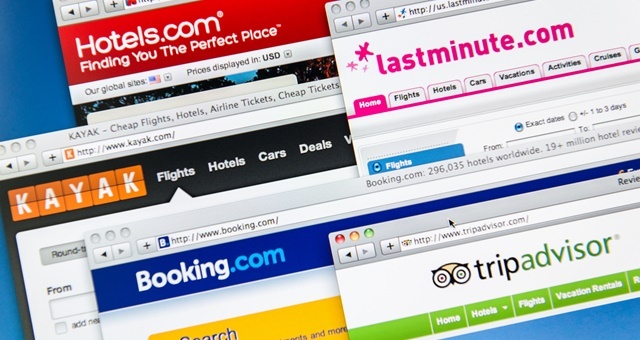 The six OTAs – Expedia, Hotels.com, Booking.com, Trivago, Agoda and ebookers – were investigated thoroughly, with most found to be engaging in practices including hidden charges, pressure selling, deceptive conduct and a number of other misleading actions against consumers. All six have agreed to make their operations more transparent via a range of measures. These included actions to stop giving false representations of the popularity of a room by stating there was only a few rooms still available. Deceptive conduct included marking up a room rate to give the impression discounts on offer were larger than what was actually the case. The UK regulator also found some of the OTAs were comparing luxury rooms with more standard room types to give the impression what was being booked was actually a higher standard than what was being provided or delivered. OTAs were also found to not be disclosing ‘resort fees’ in room prices and instead adding these charges at the end of the booking. In some cases, the amount charged to consumers was up to 73 per cent higher than the advertised rate. TAA Chief Executive Carol Giuseppi praised the UK competition regulator for its action, saying that tactics such as ‘bait and switch’, discount claims and hidden fees had no place in the accommodation sector. Giuseppi added that while the action is commendable, the lack of formal legal action means it will be difficult to enforce compliance long-term and it is presently unclear exactly how this will happen.